to the Winefriend website which reflects my independent engagement with the wines, places and people of Italy and France. It also includes a blog which deals with any wine-related subject. The aim is to deepen my understanding of this remarkable subject and to share that with you – with a glass of wine in hand of course. I was thrilled to win the FXII prize and to visit New Zealand. See all the individual posts here. It follows my Champagne prize of 2013 and trip to Germany courtesy of the Club Paten Prize 2014. My long term project is to research and write up the elusive subject of Sangiovese in its various expressions. If like Pinot Noir it is highly responsive to where it is planted, then how does it turn out in Montalcino, Chianti, Scansano and the other central Italian regions? And what happens when you plant it in Australia, California and Argentina? Watch this space as this project unfolds … In addition to my Tuscan pages, visits to Romagna are evidence of high quality Sangiovese being produced here. 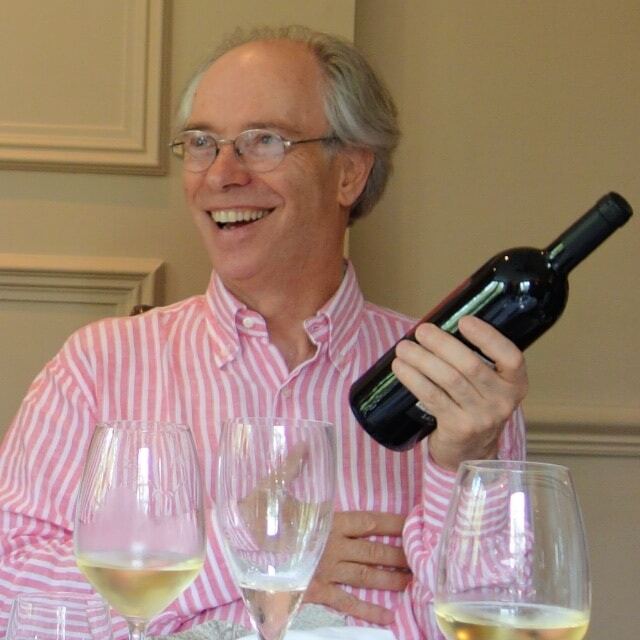 Back in Hampshire Janet and I run a friendly wine group which explores the world of wine: famous and less well-known regions, wine styles, grape varieties and more. We typically have one tasting and one fine wine supper each month, all at a reasonable price. You can see the current programme here. Newcomers are always welcome. If you are interested email me. You reports are so interesting, so independent and so unusual! One of the best is around Tuscan Maremma… Come back again! 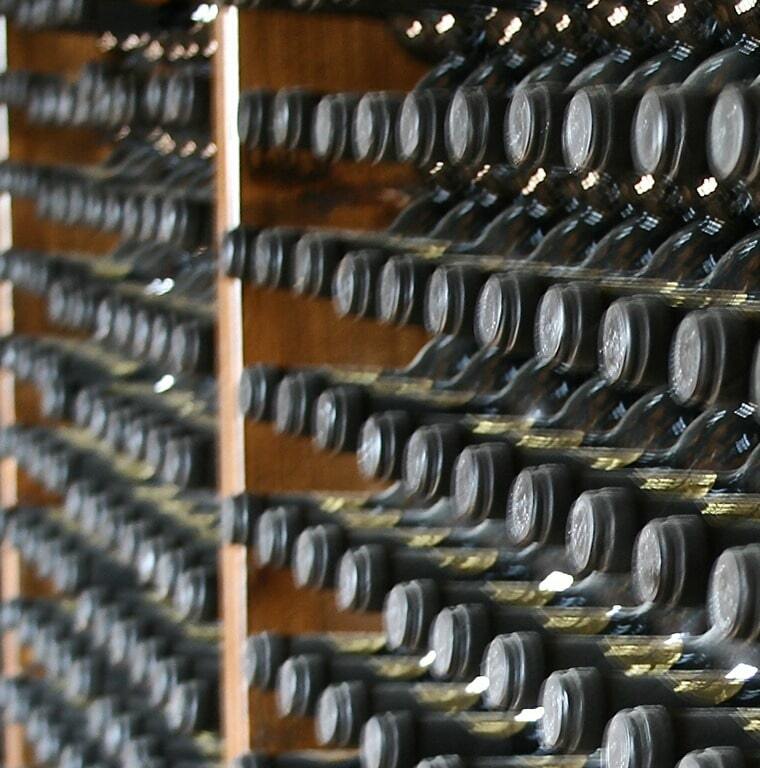 Great blog, very helpful in learning about Italian wines, especially with an updated info. Wonderful website and congrats on the scholarship and all your accomplishments. So nice to reconnect and look forward to your visit to Umbria again. Just watched the film, Bottle Shock again..I am sure you have seen it..brilliant true story..
Ciao Patrizia – sadly I will miss the Wines of Sicily tasting this year but I look forward to come to Sicilia as soon as possible. I have been a few times for the archeology, the wild flowers and the amazing food but it is time for some proper wine trips. your website is very interesting but….no sicilian wines news! Have you ever been to Sicily ? It is a pity you cannot visit us at the “Wines of Sicily tasting” next October 2nd in London..it would have been the opportunity to know better and enjoy some very interesting wines , our Spumante brut Luna y Sol, for example! Just a quick note to say lovely to meet you yesterday at the tasting( i was the guy asking about your notebook!I had a wonderful time ,its not often i get the chance to taste such great wines. Hope to see you again. Thank you, Costanza – it was a fascinating trip and there will be more pages over the next couple of weeks. To the next time in Tuscany! Your website is always fantastic, and your news about Puglia very interesting. Haven’t written before until I had read all about the Sancerre trip – thanks so much for including all the details that are so interesting – I only wish that I could write in such a positive and interesting style – many congratulations! If you and Janet come up to town I’d be only to delighted to lunch you at my club (3 minutes from Embankment/Charing Cross stations). Can promise drinkable wine, but not up to the standards that we would like to become accustomed! Chris – I would love the principal pages to be in French too, especially I am developing the French regions pages at the moment. I need a helping hand! I’ve just had a look at your very interesting website. Why is it written in English and Italian only? I would be ready to translate it from English to French ! thanks Costanza – sto lavorando su una versione italiana con l’assistente italiana adesso … forgive my Italian mistakes as well! 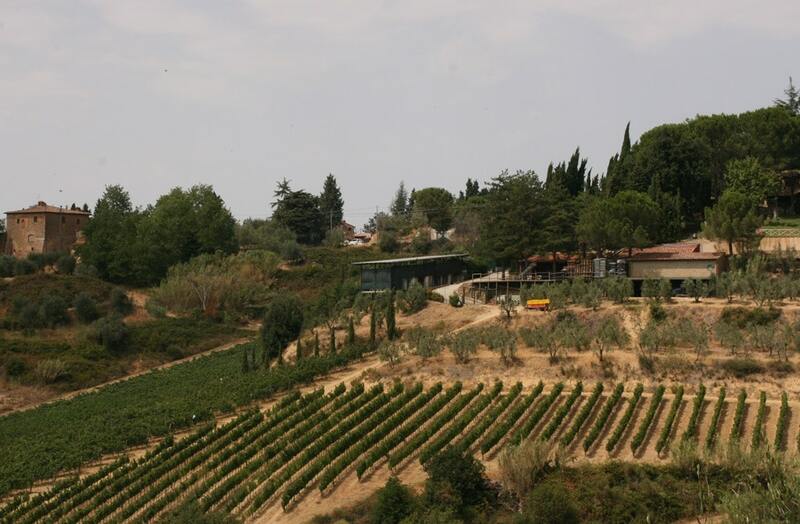 Writing from Massa Marittima, in the Tuscan Maremma, i’ve enjoied reading about our special wines and how is fantastic tasting, eating, drinking in company of friends. Copyright © 2010-17 winefriend. All Rights Reserved. Powered by WordPress, theme created with Artisteer by Winefriend.